Finally, I a long-awaited studio upgrade with a 27-inch iMac. Being working on a 13-inch laptop before, from now for the first time I can see my entire projects at one screen — and it’s awesome! 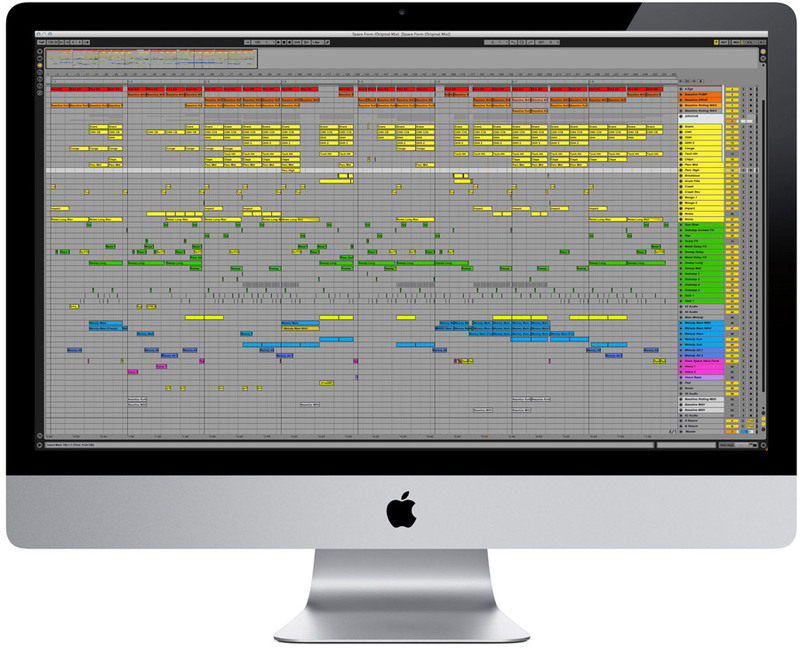 Yes, even small laptop is enough to produce music (as I did for a couple of years), but with big screen it’s so much easier. 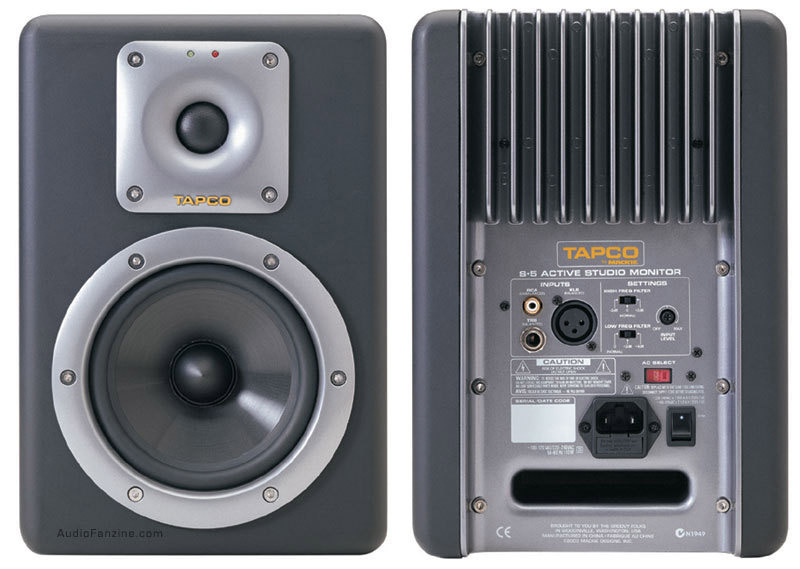 From now — Macbook for gigs and live sets only. 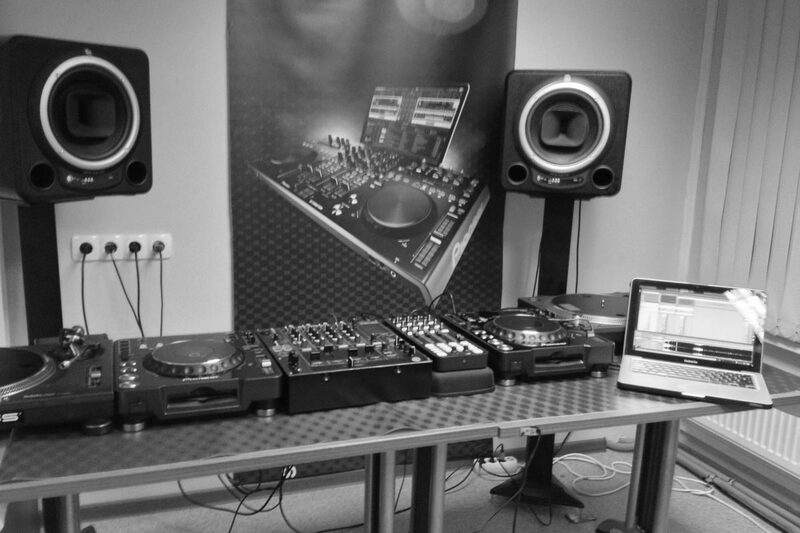 Bought myself a new MIDI-controller for the gigs, Allen & Heath XOKE K2. Testing it now with new setup. 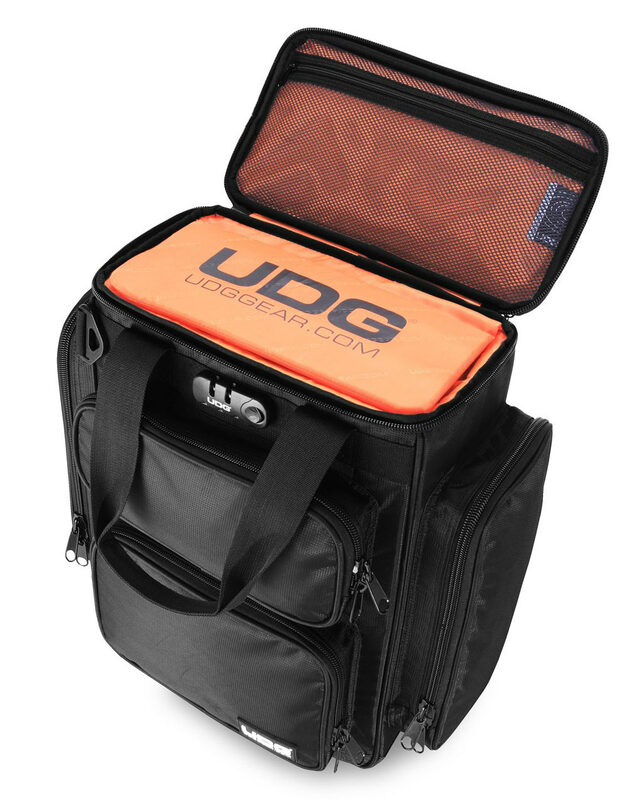 I’ve got myself a new touring companion: UDG Ultimate Producer Bag. Amazing backpack and the production quality is just amazing. Added in 2017: after all those years, I have not a single scratch or any defect on this bag. 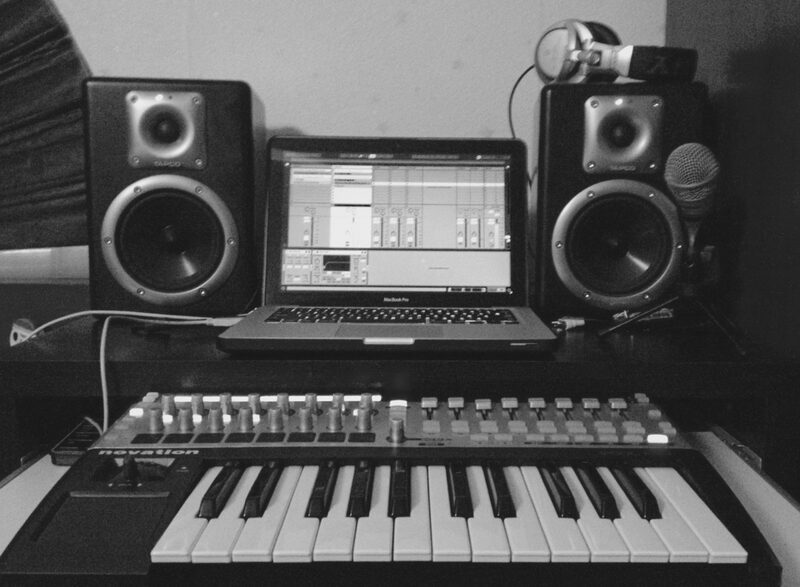 In case you wondered how my production environment looks like, here it is: I’m using Ableton Live running on a 13” MacBook Pro, Tapco Mackie S5 monitors, Novation 25SL MKII MIDI-controller, and Native Instruments Audio 2 audio interface.